Mary and Peter O’Brien have done a lot of travelling. 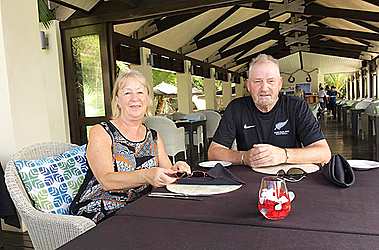 A retired couple from New Zealand, originally from England, they know a lot about quality destinations – including in the South Pacific. Found relaxing with a book at Sheraton Samoa Aggie Grey’s Hotel where they have been well looked after, they say destination Samoa is up there with the best. “I came a few years ago on a golfing holiday, and said to Mary we have to go back. I knew we’d have a great holiday,” said Peter. As an avid golfer, Peter has been enjoying the mountainous backdrop of the course at the Royal Samoa Country Club in Fagali’i. Having explored the south coast, the couple are already planning to return. After enjoying a beer on the beach, they were particularly impressed with the Coconuts Beach Resort in Maninoa Village. The resort will be the perfect setting for Peter to explore beyond with reefs as an adventurous snorkeler. Driving along the coast, they were amazed at the beautiful villages. “That’s your ‘real south sea island’. I just need to come for longer!” added Mary. The couple have strong links with Samoa. Their daughter, Helen, is married to a Samoan, Parata Ng Shiu, with roots in Saoluafata and Papa Sataua. The O’Briens are very much looking forward to bringing their grandchildren to explore their heritage. With an ever-growing Samoan community in New Zealand, Peter and Mary knew to expect an unforgettable show of hospitality and received numerous recommendations of ‘must-see places’. Having been to Fiji over twenty times, the coupled expressed the view that in comparison there is very little information regarding what to do and where to stay in Samoa. Keen to promote the country, Mary posted an excellent review of their visit to Sails Restaurant at Mulinu’u. They continued, “There isn’t enough promotion of Samoa back in New Zealand”, and are excited to spread the word of the infinite attractions here on the island. Peter’s previous employment as an Engineer with Air New Zealand has afforded him opportunity to travel extensively. 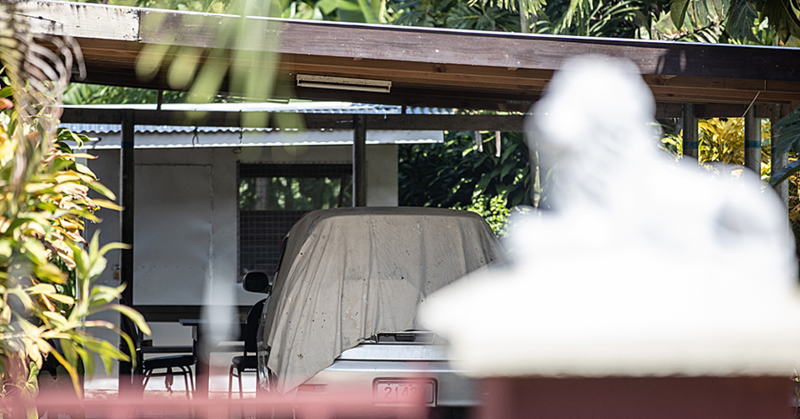 However, he said he was particularly enjoying Samoa because of its “laid back atmosphere”. 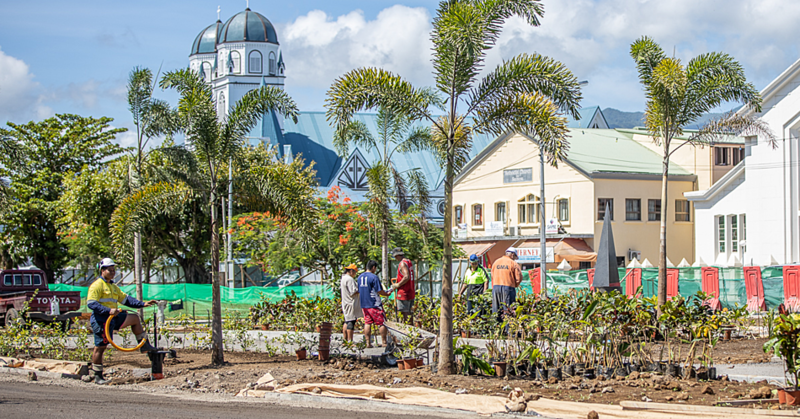 He also remarked that the people of Samoa are not only friendly but also “incredibly switched on” which always ensures a pleasant stay with a thriving capital. With such a tight-knit family back in New Zealand, both Peter and Mary have been able to relate to the family-centred ethics the country founds itself upon. 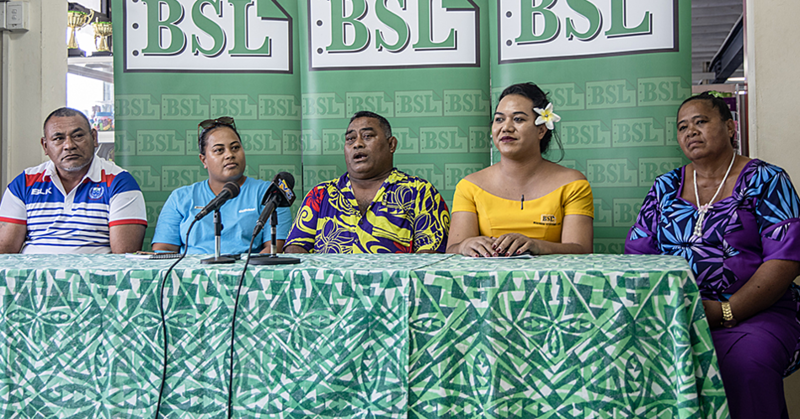 Their family in Samoa welcomed them with open arms as part of the family; this is undoubtedly what Samoans are famous for and what they do best.